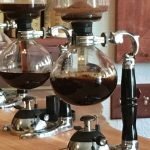 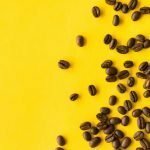 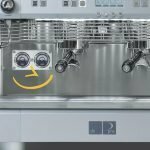 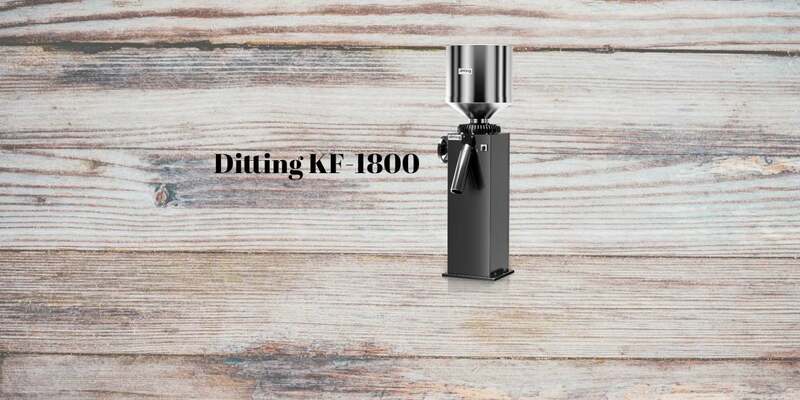 In this section of the blog i will review all the coffee grinders i have tested myself while working as a barista and the different tecnhical aspect of each Brands. 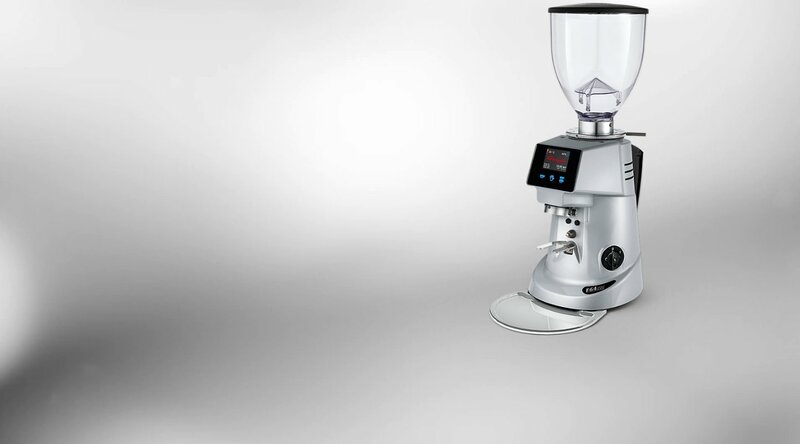 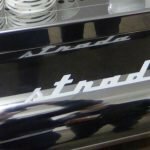 There are few italian coffee grinder manufacters that are improving their products a lot and i will try to explain their grinding approach. 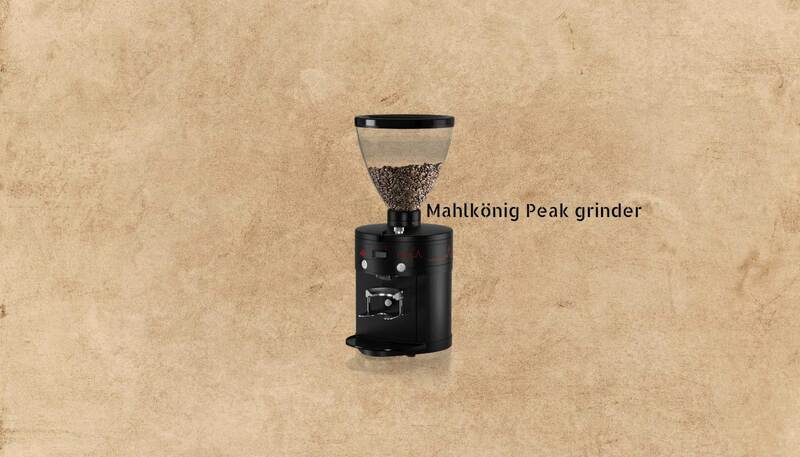 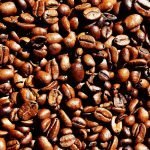 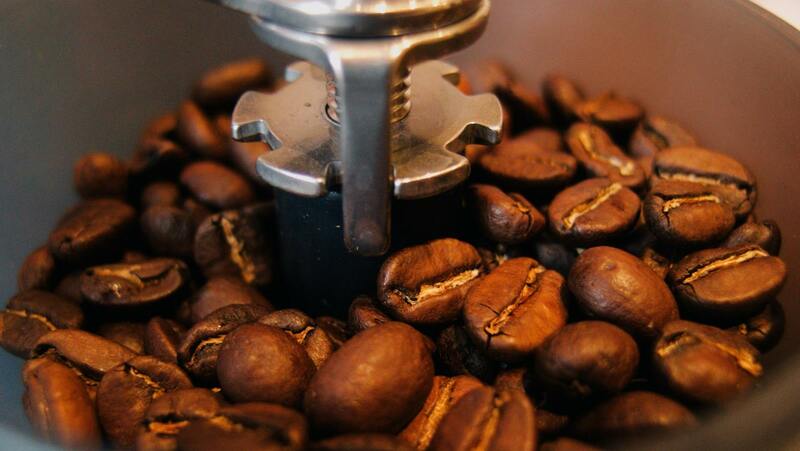 Read moreWhich type of coffee grinding burrs are better and how they affect the quality?